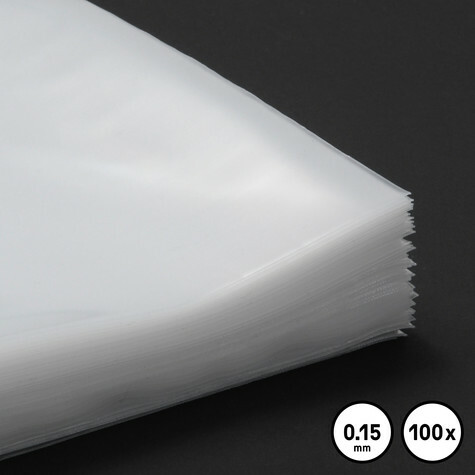 With these exra-thick record protective sleeves, you can minimize the risk of the record cover getting ring wear, without blurring the view to the artwork. 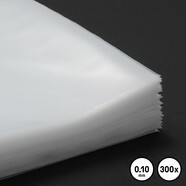 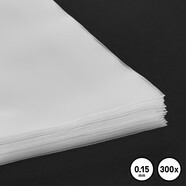 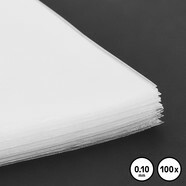 These translucent sleeves also protect against dust and dirt, they are suitable for 30.5 mm diameter vinyl records. 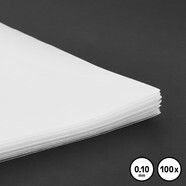 Format: 100 Pieces, Accessories, Protective Plastic sleeves, 12"